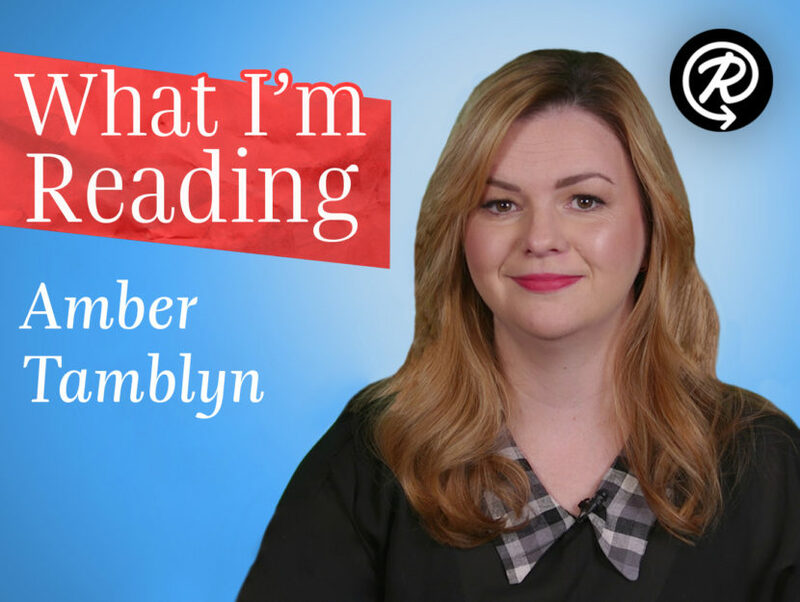 Amber Tamblyn, author of Era of Ignition, shares three books that will educate and inspire you. Amber Tamblyn is an author, actor, and director. She’s been nominated for an Emmy, Golden Globe, and Independent Spirit Award for her work in television and film, including House M.D. and Sisterhood of the Traveling Pants. In her most recent book, Era of Ignition, Amber opens herself up to readers and shares her personal experiences as a woman in our current sociopolitical landscape. She addresses important issues like gender inequality and the judgment paradigm, misogyny and discrimination, trauma and the veiled complexities of consent, white feminism and pay parity, reproductive rights and sexual assault. Watch Amber in the video below to learn more about the books that have sparked a fire within her!